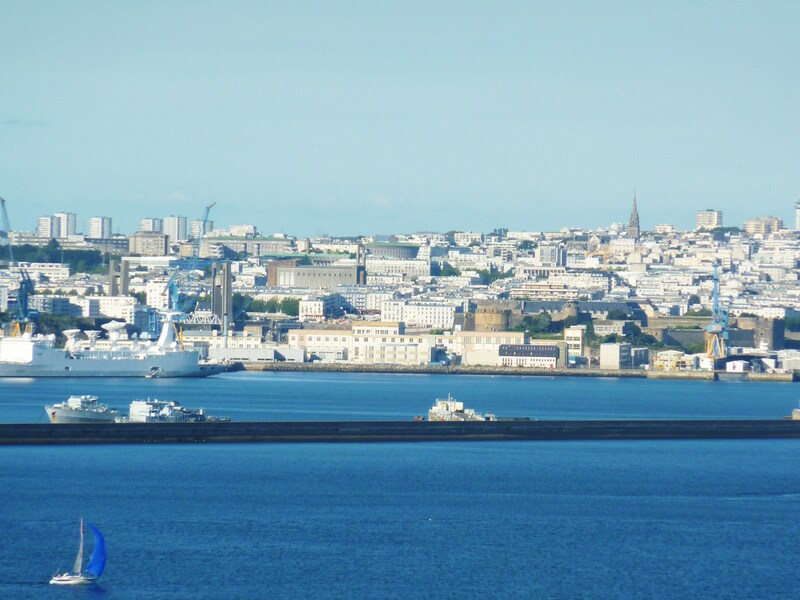 Bordered by the sea and by the very tip of Finistère, Brest is a natural city with more than its fair share of lovely walks. Surrounded by remarkable natural sites, the city centre is jam-packed with green spaces and places to stroll. A wander along the coast, a picnic with the family, a run through a thoroughly natural environment or a discovery walk. Each person has their own way of exploring the delights of the verdure as it blends seamlessly into the city’s maritime atmosphere! Brest Métropole Océane is a set of eight communes which, between them, boast more than 800 hectares of green spaces. On the programme: preserved landscapes, a great many coastal paths, both natural and ‘developed’ panoramic viewpoints overlooking one of the world’s vastest natural harbours – and all this, in a mild ocean climate that is friendly to a diverse range of plants. Lovers of the natural world, you’ll be in your element here! Its magnificent natural harbour is one of the most beautiful in Europe, and will introduce you to the delights of sea air, the islands and coastline, etc., and its ports offer the ideal setting for when you are relaxing among friends.